I'm munching on popcorn while writing this article. I'm not much of a popcorn eater like my sisters but since two weeks ago, I started liking popcorn. I've been attempting on giving up snacks or eating while working because I felt like I'm getting a bit fat with all the eating I'm doing to fight my "seasonal" depression. 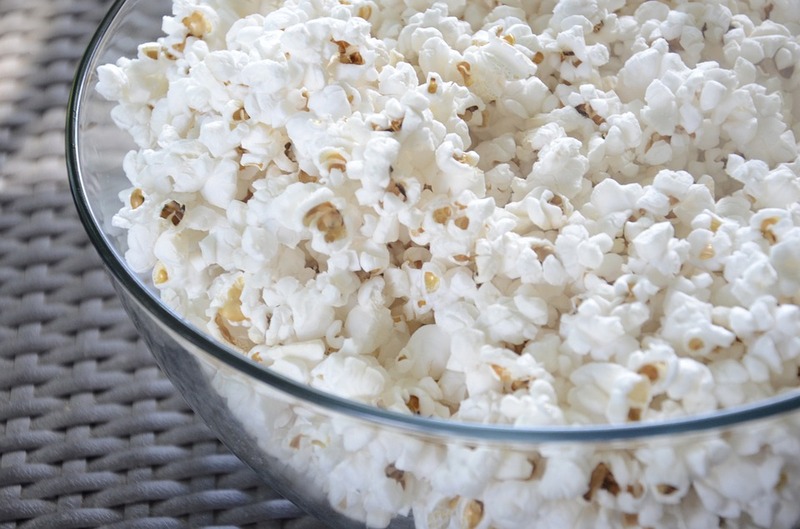 Popcorn has lower calories compared to potato chips. Eating popcorn makes you feel full faster than eating chips. 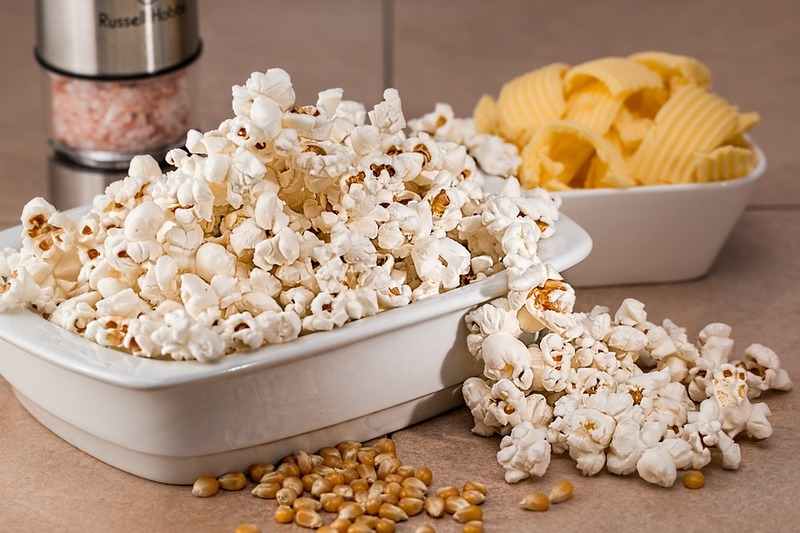 Popcorn contains dietary fiber. There is approximately 1 gram of fiber for every cup of popcorn. Let's be clear first. You should be eating white popcorn with just the right amount of salt. Yeah I know, kinda boring. It would be enjoyable to eat the butter flavored, or the cheese smothered popcorn. I actually love the caramel popcorn. But if you want to keep it really healthy, it should be the plain popcorn. I'm also having mine with a bottle of water. Not soda. Oh crap. Popcorn with butter is my addiction.